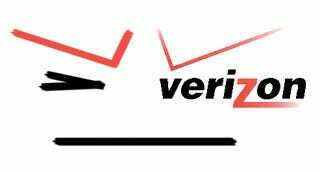 Verizon has beaten this drum before, but it seems that AT&T's move to tiered data has inspired them to cut unlimited plans as soon as this year. It's time to say goodbye to the all-you-can-download buffet. "We will probably need to change the design of our pricing where it will not be totally unlimited, flat rate." Killian also mentioned that they're currently in the process of finalizing new 4G data plans, so there are no specifics but they're coming soon. 4G is again the scapegoat, as Killian mentioned that "explosions in traffic" will make unlimited, flat rate plans unfeasible.